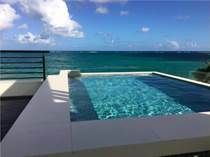 San Juan Puerto Rico Home and Condo Rentals is one of the best rental markets in all of Puerto Rico and the reason is simple, San Juan is the capital city of Puerto Rico. 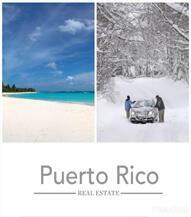 This makes San Juan one of the favorite destinations for anyone who wants to Rent a House or Apartment in Puerto Rico. 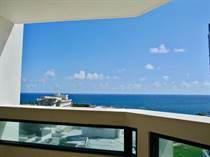 San Juan has an exquisite variety of options in Homes or Condos for Rent. 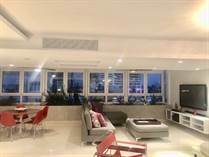 You could choose between renting a Colonial Mansion in the center of the Condado district or Renting a Luxurious PH Condo in front of Condado Beach. 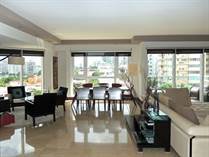 You could also find Majestic Home Mansions to Rent in exclusive urbanizations of San Juan such as: Santa Maria, Montehidra, Los Paseos among many others. 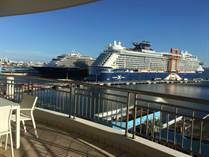 When renting your homeor condo in San Juan Puerto Rico you can enjoy one of the best varieties of luxury restaurants that you can find in Puerto Rico. You will also find within resanable distance of your new home in San Juan commercial centers such as Plazas Las Americas and Mall of San Juan.